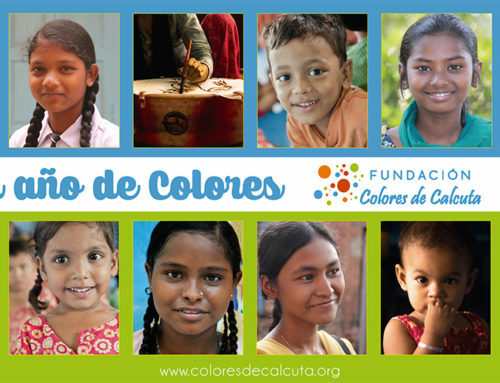 As Plácido Domingo and two more institutions, from England and Holland, the foundation Colores de Calcuta will be awarded the next June 18 with one of the 4 awards from FUNDACIÓN MAPFRE . 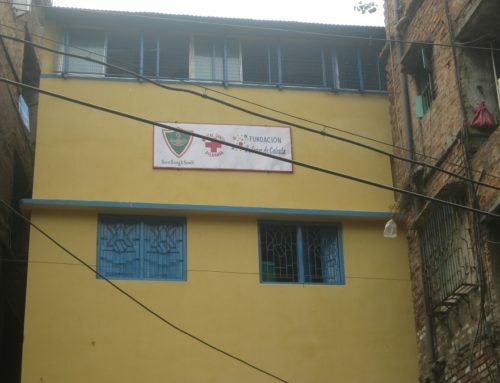 Fundación Colores de Calcuta has been one of the entities honoured by the FUNDACIÓN MAPFRE in its annual Social Awards concession, with the award to the best initiative in social action, thanks to our health programme in Pilkhana, Calcutta. As announced by FUNDACIÓN MAPFRE in this year’s edition, more than 450 nominations have been received in Spain, Portugal and South America. In other categories the chosen are: Plácido Domingo with the “José Manuel Martínez Award to a Professional Career” ; Cardiac Risk in the Youth (United Kingdom) with the “Award to the Best Initiative in Health Promotion”; Youth Capacity Development Programme YOURS (Youth for Road Safety, Holland) with the “Award to the Best Initiative in Prevention and Road Safety”. FUNDACIÓN MAPFRE has chosen our entity due to the “social benefit that the projects of our entity provides, focusing on the poorest social groups in India, mainly women and children”. 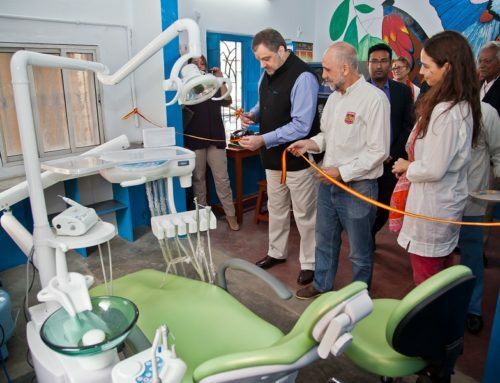 They particularly highlight in their press release the “health programme in Pilkhana, on which this entity takes care of the most underprivileged zones of Calcutta, where more than 100 000 people live in extreme poverty. The objective of the project is to reduce children malnutrition, lower the children’s mortality rate and improve their health. For that, they do medical practices, encourage vaccination and perform surgical interventions, among many other actions”. For this category the jury was made by Father Ángel, founder of Mensajeros de la Paz; Consuelo Crespo, former president of the Spanish UNICEF committee; and Rosa Queio de Llano , Secretary-General from the Konecta foundation. The endowment of each one of the prices is €30 000 and will be given on Thursday, June 18 in an act that will be chaired by the Queen Sofía.